WordDive - 560% growth in 3 years! WordDive is an AI-based mobile and online application for learning languages efficiently. 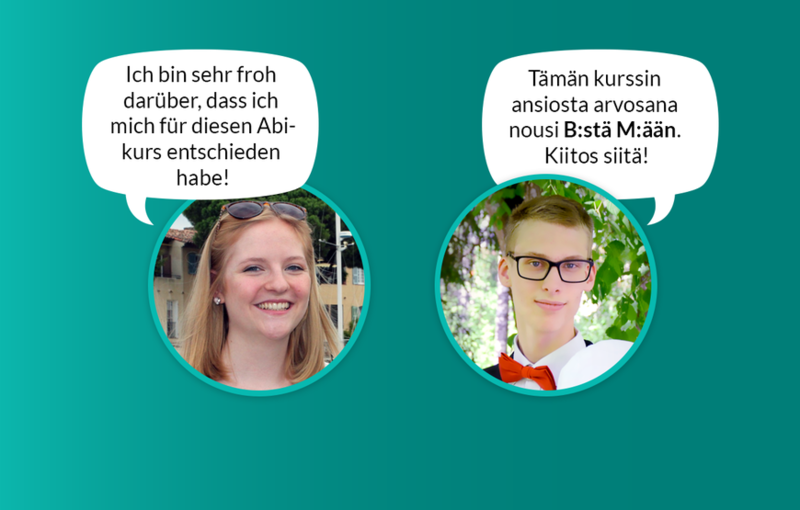 High school seniors love WordDive: they have bought over 17 000 prep courses in Finland and Germany, and 98% of those who completed the course recommend it. WordDive is a unique artificial intelligence (AI) based application for learning languages. 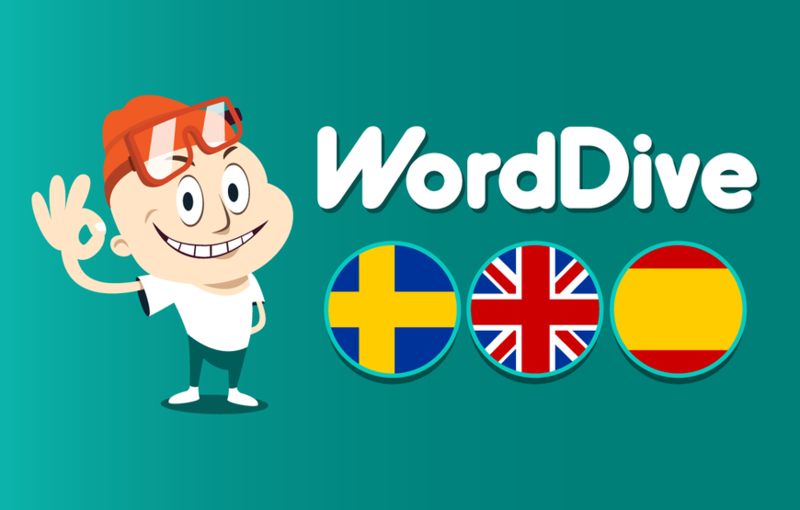 Launched in 2010 and awarded best e-learning solution in Finland in 2011, WordDive combines the best of Finnish education know-how and game industry. 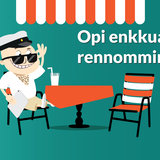 In 2014, we released an iPhone application, which was immediately awarded as the best mobile service in Finland. In 2015, the technology publication Red Herring chose WordDive as one of its Top 100 European startup companies. The WordDive application makes learning exceptionally fast and efficient. Thanks to the AI, the pace of learning and the exercising of study items can be optimised individually for each user. In addition, WordDive is based on the use of multiple senses, which is the most efficient way to learn a new language. WordDive's two main products are digital language courses for adults (English, Estonian, Finnish, French, German, Italian, Japanese, Russian, Spanish and Swedish) and final exam prep courses for high school seniors (English and Swedish). 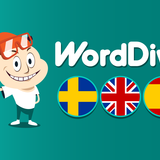 WordDive has enjoyed fast growth to become one of the leading Northern European language learning services. Its turnover has increased an amazing 560%, from 140 000 euros to 930 000 euros, in three years. In Finland, WordDive is best known for its English prep course, which became a market leader two years after its launch in 2014. 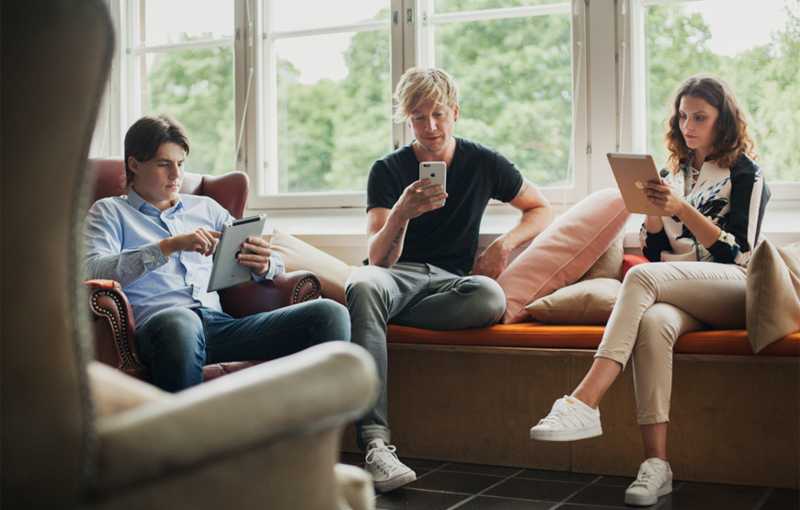 Now 25% of Finnish high school seniors use the WordDive prep course, and 98% of those who complete the course recommend WordDive. Our strategy is to focus on forerunner markets. In Europe, this means Germany, the economic powerhouse of the EU. The German high school final exam (Abiturprüfung) is very similar to that in Finland. On a global scale, the number one market is China, where over 900 million dollars were already spent on digital language learning in 2015. The companies which focus on the largest and most contested markets are the ones which create the best solutions and eventually take over the other markets as well. In Germany, turnover can be tripled in 2017 and again in 2018. After Germany, we are most likely to head to China, where the local final exam Gaokao plays a defining role in a young student's future studies and career. In addition to Finland and Germany, over 40 countries have equivalent exams between senior high school and university/college, which means almost limitless growth potential. Over the past seven years, dozens of language learning professionals, engineers, user interface developers and psychologists have worked on developing WordDive. Product development is a continuing process: we collect user feedback and improve WordDive all the time to better serve the needs and wishes of our customers. In December 2016, WordDive had over 250 000 satisfied users in 150 countries. Join us and accelerate WordDive's growth! In 2015, 50 billion euros were spent on learning foreign languages. Digitalisation of the field is progressing rapidly. In 2017, the digital segment of the market is worth roughly 4 billion, and it is estimated to reach 6 billion in 2020. This critical period offers WordDive and its groundbreaking AI-based application an immense opportunity for growth. The powerhouse of WordDive's international growth is the English prep course. Based on successful test marketing, the goal for spring 2017 is to sell 15 000 prep courses in Germany. This means turnover of approximately 800 000 euros just from high school seniors in Germany. If successful, it may raise the company's total turnover to 2,4 million euros. 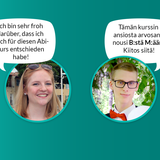 The next goal is to get 25% of German high school seniors to use WordDive. It took us two years to achieve this in Finland. 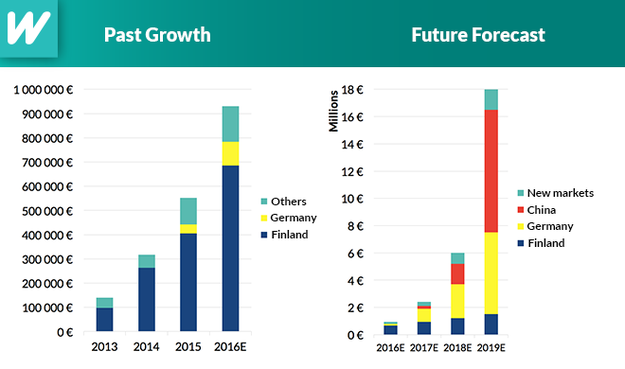 According to our estimation, it will take three years to achieve the same market share in Germany. This market share means 125 000 high school seniors and turnover of over 6 million euros from German high school seniors in 2019 - a large part of our growth goal. With our brand ambassador Samu Haber's help and in the best case, progress could be even faster. In China, 9,4 million high school seniors take their exams every year. Even moderate success there will enable us to reach the growth goal in 2019. There is almost endless growth potential for WordDive in high school final exams and other high-level English exams such as IELTS, TOEFL and CET-4, with tens of millions of new students taking part in these exams every year. Success requires focused progress, one step at a time. For this reason, the emphasis in 2017 will be firmly on Germany, although especially from the summer onwards we will also run test campaigns to confirm the next target markets. With the prep courses, WordDive has created for itself a market where competition is almost nonexistent. There are no equivalent AI-based applications for preparing for English final exams in Finland, Germany or China. Meanwhile, there are several competing services for adults wanting to learn languages. Here WordDive's competitive advantage is the AI, which optimises exercises for each user individually (patent pending). If you learn fast, the program picks up speed. If something needs more repetition, the program takes that into account automatically. Thanks to the AI, WordDive is like a virtual teacher who guides and encourages each learner individually. It is precisely this individual optimisation, together with the gamelike features, that makes using WordDive meaningful and effective. This is reflected in highly positive customer feedback. The WordDive method was developed to solve the biggest issues that stop us from actually using a foreign language. The most important of these solutions is knowing roughly 2 000 frequently used words by heart and a good command of basic grammar. When these are known well enough to be produced automatically, it is possible to form thoughts in the new language. This will very quickly lead to the ability to speak the target language. Using multiple senses activates the brain in various ways and increases the number of repetitions without frustrating the user. This awarded method leads to permanent learning, which results in the ability to speak the new language fluently and with confidence. Final exams around the world are also shifting towards measuring the student's practical language skills, which is a clear competitive advantage for WordDive. At the moment, almost half of WordDive's turnover is created by the prep courses. However, not only high school seniors but also adults love WordDive. 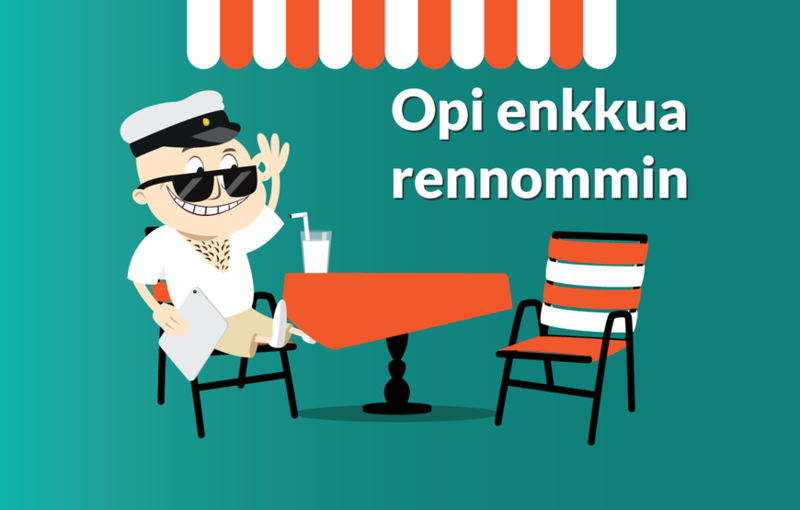 When a new customer in Finland pays 9.99 euros for a monthly subscription, the value of the sale without VAT is 9,99 / 1,24 = 8,06 euros. On average, this new customer will repeat the purchase so many times that in three years they will have spent a remarkably high sum of 105 euros! This high repurchase rate makes profitable business possible even in a highly contested market. 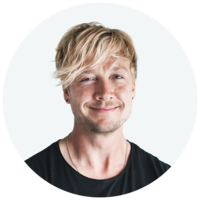 In Germany, we have exceptional competitive advantage thanks to Samu Haber, front man of the band Sunrise Avenue and WordDive's brand ambassador. 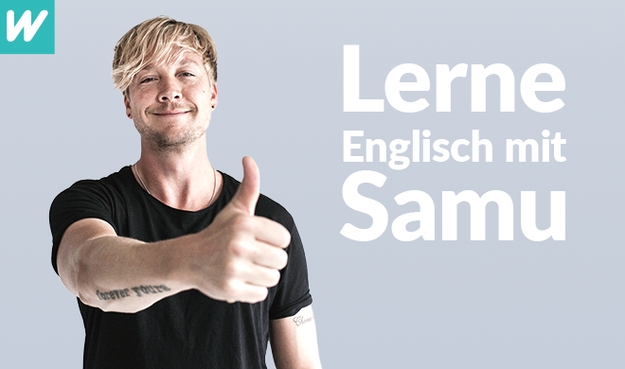 Samu started as a coach on The Voice of Germany in 2013 and got a lot of publicity for speaking very little German. Now Samu's German is greatly improved, and he brings us invaluable visibility and credibility in the large German market. WordDive's 12-person core team in Tampere consists of digital marketing, pedagogy and mobile-oriented product development professionals. Besides our core team, we have a part-time network of 20 native speaker teachers and other language professionals producing quality study material in ten languages. Supporting the growth and development of the company are three successful business angels, a board of four members focused on international business, and rock star and The Voice of Germany coach Samu Haber, who learned German with WordDive. Learning foreign languages was very difficult for Timo-Pekka. Regardless, he wanted to learn Japanese, and so WordDive was born. Together with his language teacher mother, he developed a prototype that enabled him to learn so much Japanese that he ended up working in Yokosuka and Tokyo in 1998–2000. Besides Japan, Timo-Pekka has lived and worked in Germany and the United States. 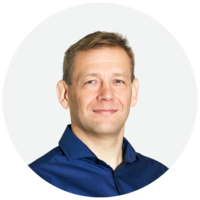 Before becoming an entrepreneur, Timo-Pekka worked for Nokia, where he was globally responsible for a network management system with a turnover of over 400 million euros. During his last Nokia years, Timo-Pekka worked with consumer Internet services. 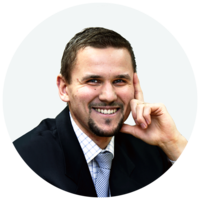 He is a Licenciate of Science (Technology) and an economist and has studied English, Spanish, Japanese, French, Swedish, German and Russian at the university level. 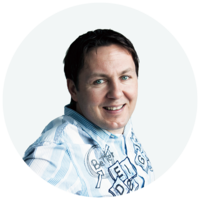 Nico is a successful entrepreneur and online marketing veteran who has been doing and managing digital marketing for 18 years. 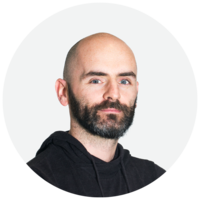 Apart from hands-on experience of search engine optimisation and marketing, Nico has a great deal of experience of developing online services and managing customer experience. At present, Nico is the Senior Advisor of Tulos, the digital marketing company he founded. As The Voice of Germany coach, Samu got a lot of publicity for speaking very little German. Then Samu found WordDive and his German improved greatly. Now he wants to challenge all German high school seniors to learn English with WordDive. 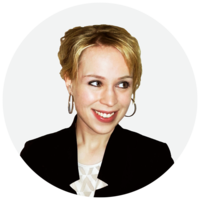 Stefanie from Germany has a psychology degree from Regensburg and a Master's degree in user experience from the University of Tampere. 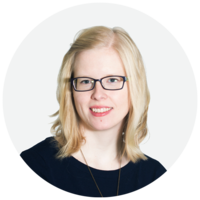 As user experience professional, Stefanie is responsible for keeping WordDive easy to use. She also has a central role in German customer service and marketing. Paul has 15 years of work experience with multimedia and mobile games. He has worked on projects for international animation giants such as Disney and Rovio. Paul knows what gets the users excited, hooked and exercising just a little bit more. 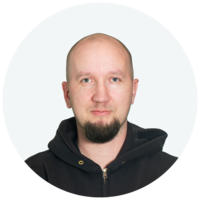 With his 20 years of work experience, Riku is at the forefront of Finnish mobile development. He had an insider view on the rise of the smartphone in TeliaSonera's research and development unit. Riku is a real Android guru who gets fired up when given the opportunity to create a technically perfect application. Meri has several years of experience of teaching languages to adults. She is especially interested in the use of games as learning tools. Meri speaks fluent English, French, German and Swedish. She knows what is essential in foreign language learning and the best order of exercising things. Heidi's mother teaches Swedish and German and her father teaches English and Spanish. Heidi speaks all four languages and helps WordDive customers with questions related to the use of the service and language learning in general. 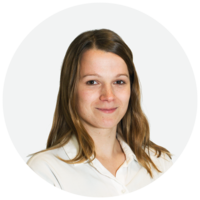 Heidi has a central role in swiftly conveying the information from the customers to product development and company management. 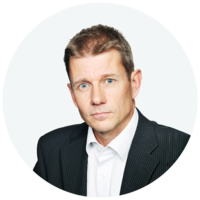 Currently the EMEA region sales manager at M-Files, Antti has been in sales management positions for 20 years. 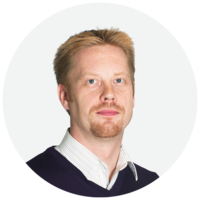 Thanks to his long career at Nokia, Antti has a lot of extremely valuable experience of marketing mobile technology products internationally. Serial entrepreneur Mika has a hand in eight growth companies. He knows how to create and sell international hit applications. In addition to being an investor, Mika is the CEO of BeiZ Oy, a company that develops learning games for children. BeiZ Oy is best known for the Lola Panda game series, which has done well in China. 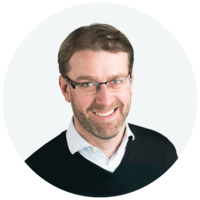 Founder and main shareholder of the Vuokraturva concern, Timo is an outspoken and active entrepreneur with excellent media connections. Timo knows how to turn a small idea into a successful business and what actions to take in different growth phases. Home › Invest › WordDive - 560% growth in 3 years!